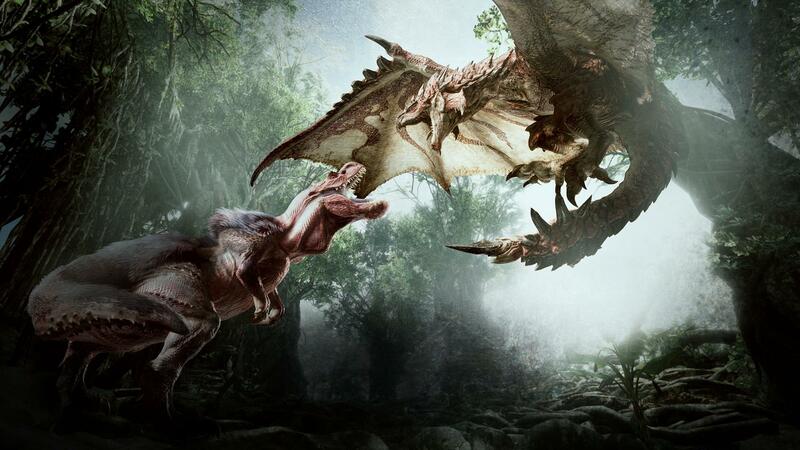 Platinum trophy hunters in Monster Hunter: World were met with a collective sigh when the trophy list was revealed a few months ago. Two of the hardest trophies in the game that only 0.01 percent of players have achieved require you to collect a miniature and giant crown for nearly every monster in the game. To get the achievement, you'll need to have a crown for the smallest and largest option in the monster field guide for nearly every monster you can face (apart from Xeno'jivva). This means that you need to hunt and either kill or capture the smallest and largest version of every monster in the game and receive a gold crown for all of them. The type of quest you do won't affect the monster's size, so choosing lower rank quests—where the monsters are easier to kill and fight—will help you when grinding each and every beast. Some monsters, however, are only available in high rank quests, so get a group of friends together and prepare for a long evening when fighting against the Elder Dragons and harder monsters. 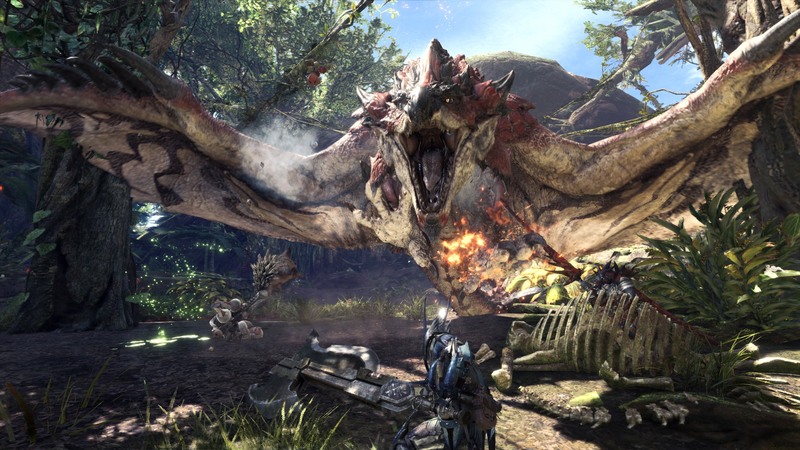 Some timed events that appear in game offer hunters a chance to fight against smaller or larger monsters, so check the event options whenever you can. There are also some missions that have you try to fight or capture more than one monster at a time. While these might be a bit of a pain, they can help you grind out multiple monsters at once to give you a better chance of getting a miniature or giant crown in a smaller period of time. The last and only thing players can really do to get miniature and giant crowns is to grind through quests. There's no real way to tell when a small or large monster will appear, but if you've been up against a monster before, you can sometimes judge if it's bigger or smaller than the last one you faced. One trick you can do is take on an optional quest to hunt a monster or go on an expedition and kill every other monster in the area that you don't have a miniature or giant crown for before going after the quest beast. This is slow and may take some time, but it's one of the better options available. Really though, it just comes down to luck—so pray that your next quest is your last.